The EU has confirmed a conditional extension until 22nd May on the basis that a meaningful vote takes place and is agreed next week in Westminster. Brexit uncertainty continues to be one of the largest drivers for the pound's value as we are now 7 days away from the original deadline. Even though the pound has fallen in value the interbank rate still remains over 1.5% up against the euro compared to 30 days ago and over a cent higher against the USD. 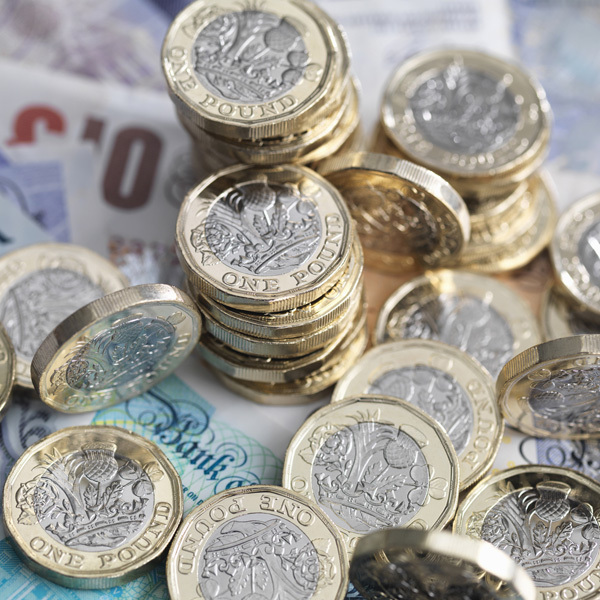 Currency market movement yesterday was driven by economic data releases with the latest Retail figures announced. This came out better than expected and helped the value of the pound climb from the recent lows it fell to on Wednesday. The retail figures confirmed an expansion of 0.4% on the previous month. At the same time we also had data confirming the latest borrowing levels for the UK Government. This showed a fall in borrowing of £0.2bn compared to the same time last year. This data was for February and showed an impressive total drop in the current financial year for borrowing with a drop of nearly £12bn or the equivalent of 44%. Yesterday the Bank of England (BoE) announced their current banking policies. They voted unanimously to keep current interest rates on hold at 0.75% where they have been since August 2018. In the meeting minutes the BoE suggested that their economic outlook would depend on the nature and timing of the EU withdrawal. If a long extension is the conclusion it could well mean that the BoE Governor Mark Carney may not raise rates in the remainder of his tender as he leaves the bank at the end of the year. UK Growth in 2019 to outpace Italy and Germany? Even with the political deadlock and uncertainty about Brexit, the economic health of the UK is still respectively strong. 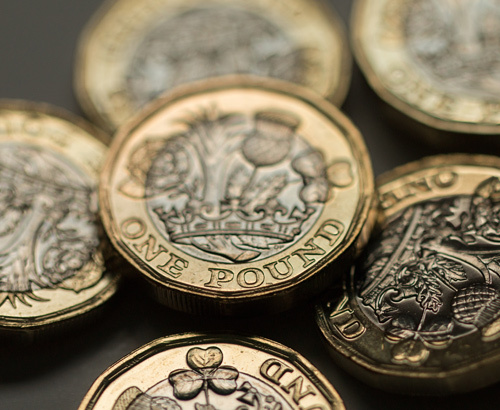 A survey conducted by Investec showed that the consensus amongst economists that they surveyed was that they expect the UK to grow 1.3% this year and 1.5% next. With global growth and activity slowing, especially in the euro area, growth at these rates looks pretty respectable. Given the current uncertainty facing the UK it is perhaps surprising that its economy is expected to outpace both Italy and Germany this year. 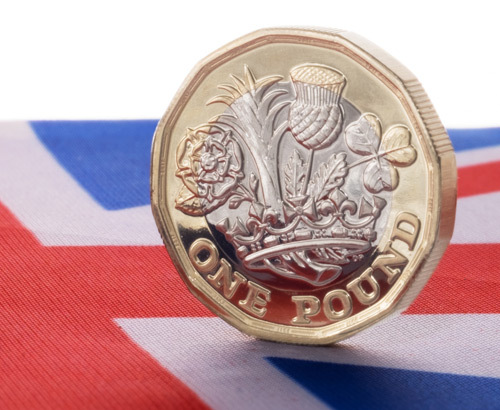 Equally, the value of the pound against most currencies is up in comparison to just a few months ago, even with EU chief Brexit negotiator Jean-Claude Junker stating that the risk of a no-deal Brexit has never been higher this last week. This positive forecast was given on the assumption that Brexit happens in an orderly fashion. Leaving the EU without a deal could, according to the Organisation for Economic Co-operation and Development (OECD) and the National Institute of Economic and Social Research, leave the UK growing by around 0.4% this year and next. Yesterday PM May went to Brussels and made a case for an extension to the Brexit deadline to 22nd May, this date is picked due to the fact that the European Union member elections are taking place the following day. Brussels confirmed a conditional extension overnight until 22nd May on the basis that a meaningful vote takes place and is agreed next week in Westminster. If the outcome of this vote is another no deal, the 29th March is extended until the 12th April. It suggests that the path Brexit can now take is the current deal on the table, or a no deal as any suggestion of changing the current deal is dwindling. 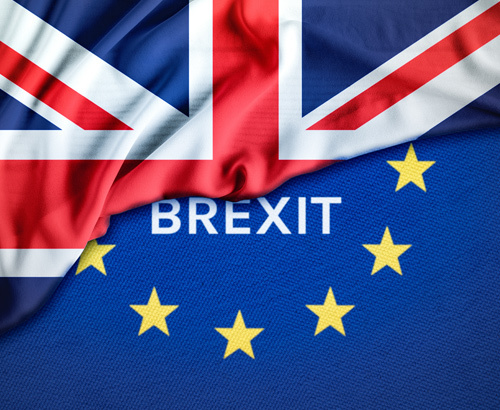 Next week we have economic data including UK Mortgage approval figures on Tuesday and Investment figures on Friday however the current scheduled Brexit day being Friday this is likely to be the main focus for most.